One can never define what love one holds for one’s mother. Showing moms what they mean to us actually does not need a specific day. Mothers should be treated like queens every single moment. They have never been payed for their unconditional love and utmost sacrifices. It is a time to spread love among all the mothers around as Mother’s Day is just the other side of this month. Aren’t you excited about Mother’s Day? Planning to give a surprize party, yummy cake, lovely gifts and greeting cards to your mothers? 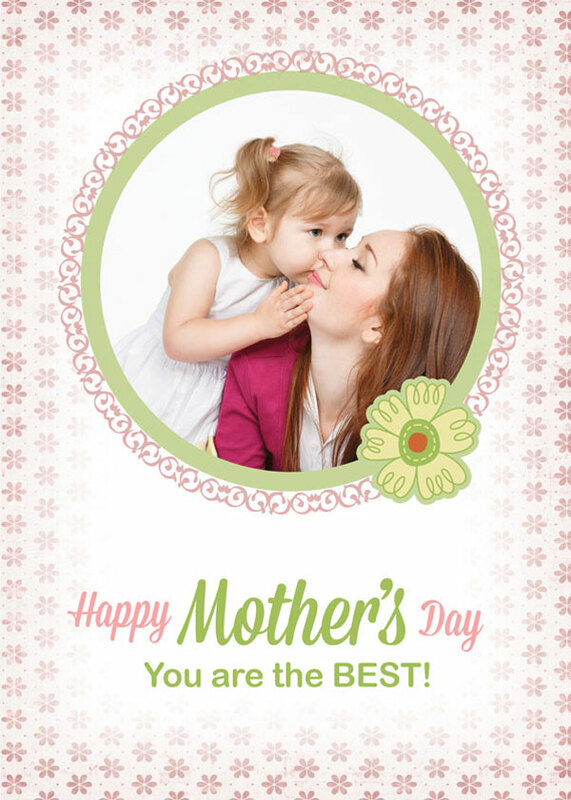 Here comes a post of free custom photo Mother’s Day cards PSD templates. 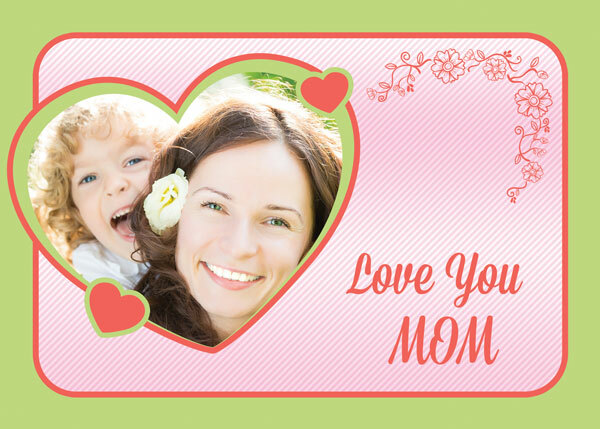 You can put your own picture with your mother and get this greeting card printed for your mommy on Mother’s Day. It’s just a WOW thing that these greetings cards are purely customizable. Take them away. A very Happy Mother’s Day to all adorable moms out there. Live long and healthy always!